Learning outside the classroom provides opportunities for both formal and informal educational experiences. Teachers know that the most meaningful learning often occurs through real-life, practical or hands-on activities. 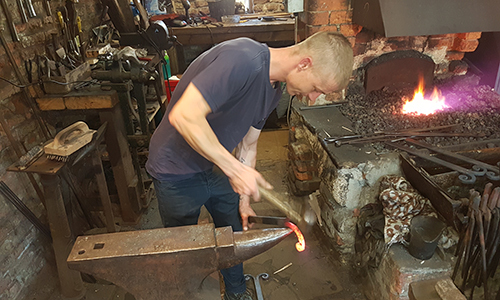 We hope you will enjoy your visit to Chain Bridge Forge which can be inspiring and informative in so many ways and offers experiences which can not be replicated in a school environment. 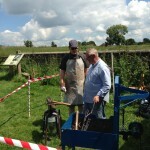 400 young people the opportunity to experience Blacksmithing. Each young person has made a coat hook which they can take home with them. We make a small charge for this activity. Each person is dressed in a leather apron, safety glasses, cap and gloves. 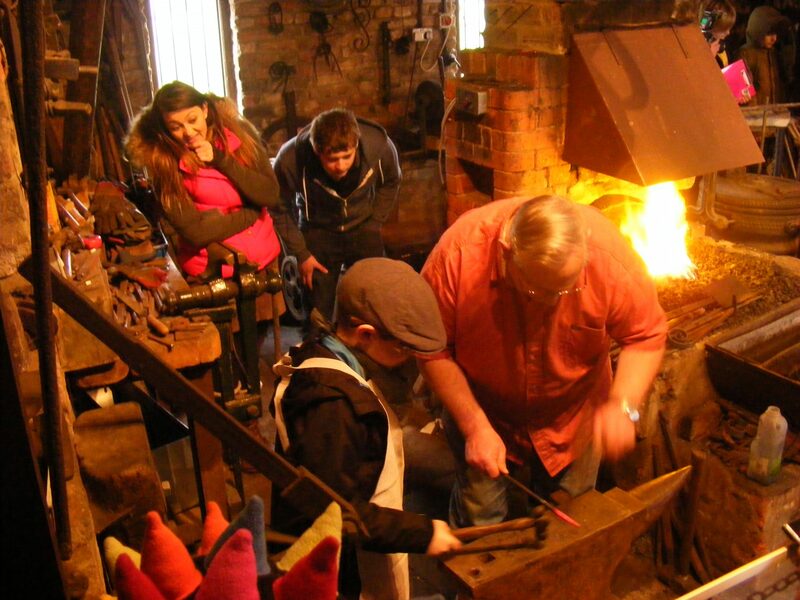 The forge also has also given this opportunity to cub and scout groups. 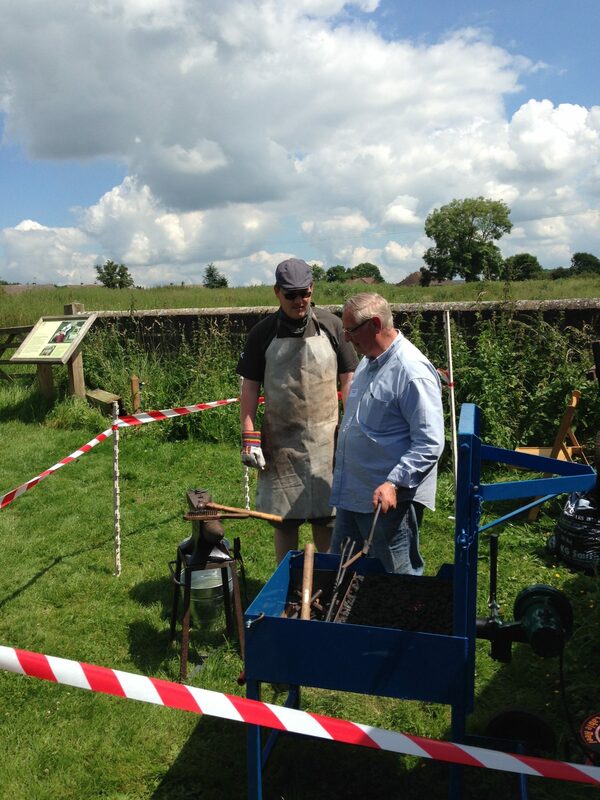 The Forge is also able to take a portable Forge to local schools and demonstrate the art of the Blacksmith. There is a charge for this activity which can be given upon request. Talks are also available for local groups. The Forge also has equipment and expertise to conduct Oral Histories. 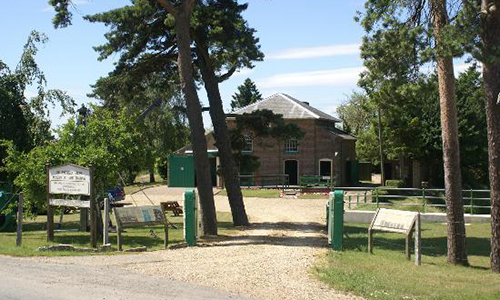 A significant local history library boasting over 500 books can be used for research. 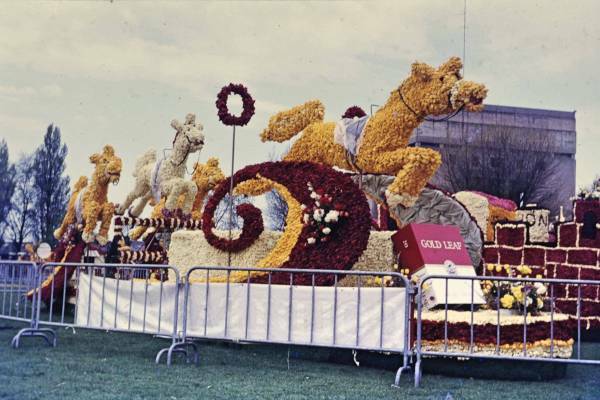 Much of this information can also be seen online on this website which holds over 3600 artefacts. 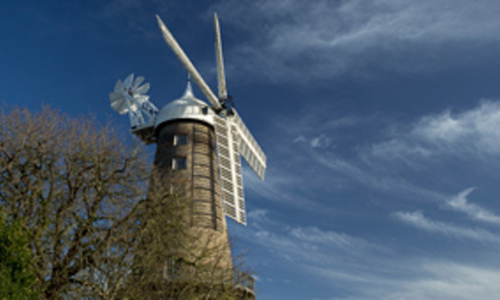 The Forge is working with the University of Lincoln to provide a Heritage Craft Virtual Simulator. Click this link to see more details. 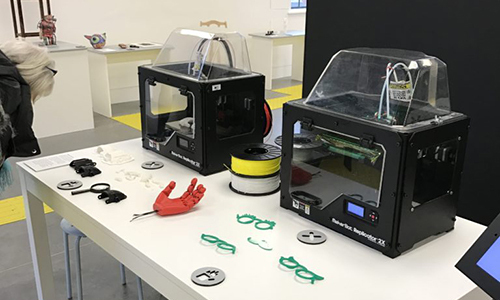 Recently the Forge has invested in 3D printing, scanning and pen equipment so that it can show the latest modern techniques in manufacturing.